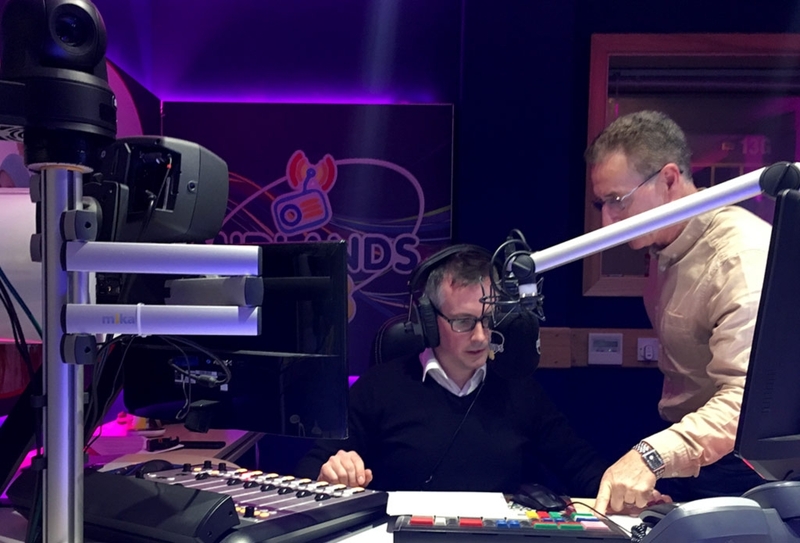 Geoffrey Allen and Dermot Condron from 3Ms join Albert and Ronan at Midlands 103‘s studio to tell all about their adventure and how they set up Ireland’s first animation studio that specialises in creating immersive Virtual Reality for businesses. 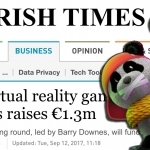 As a leading VR development studio in Ireland 3Ms are leading the way in deploying their platform to help industry adapt to Industry 4.0/IoT. Applications range from visualisation of innovative product to creative planning for new or refitting of a company’s production lines. 3MS are not limiting their offering to Enterprise and multi-national firms but want smaller mid-sized firm here in Ireland to showcase their wares on a global scale. The end goal is to create immersive environment for Health and Safety compliance training that can be accessed anywhere around the globe.